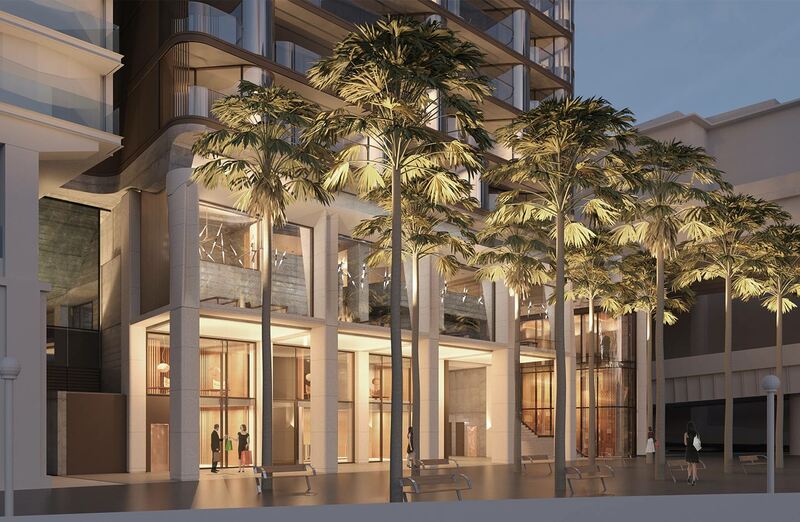 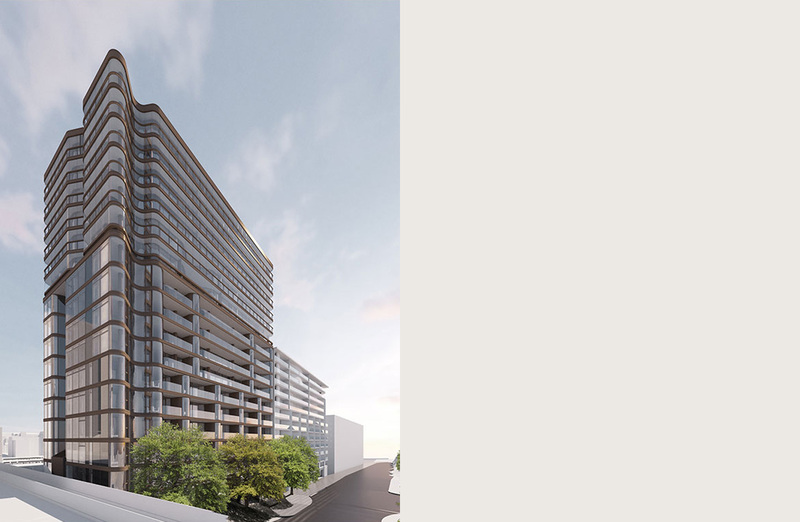 Our design for 71 Macquarie street was a specific response to the detailed characteristics of the site, the buildings use as both a residential and hotel building and the building envelope defined by a stage 1 concept plan approval. 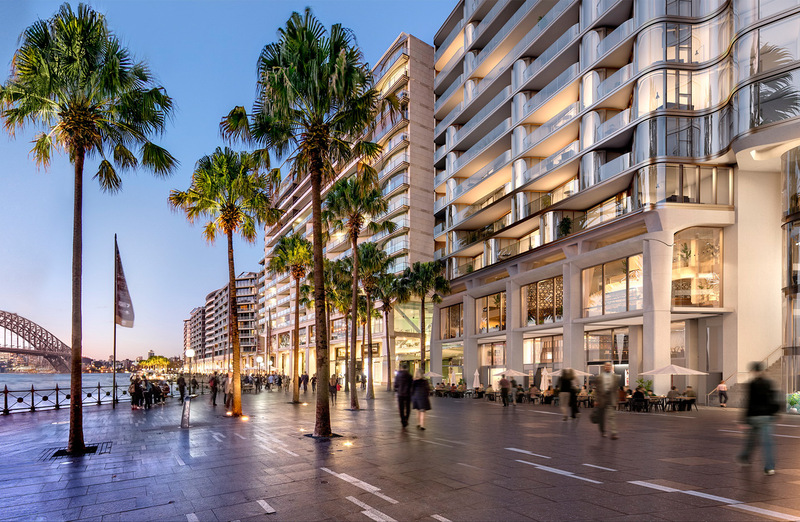 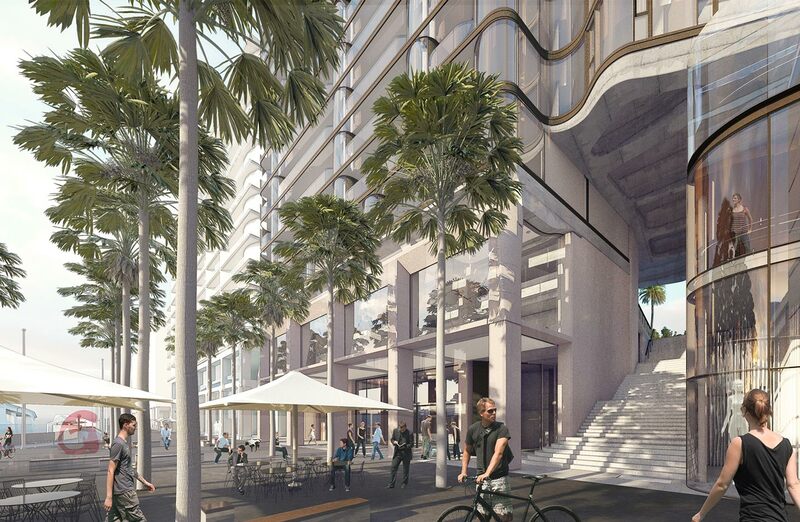 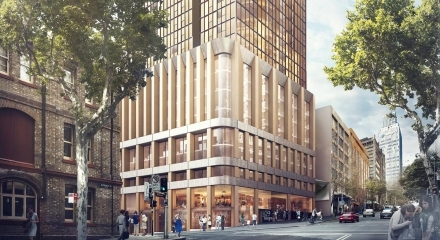 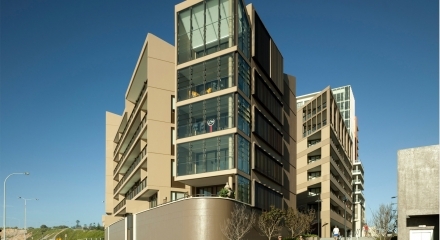 – a monumental base which completes the east circular quay colonnade, makes a new through site link from Macquarie street to the quay and incorporates building addresses as well as retail components, activating the public domain. 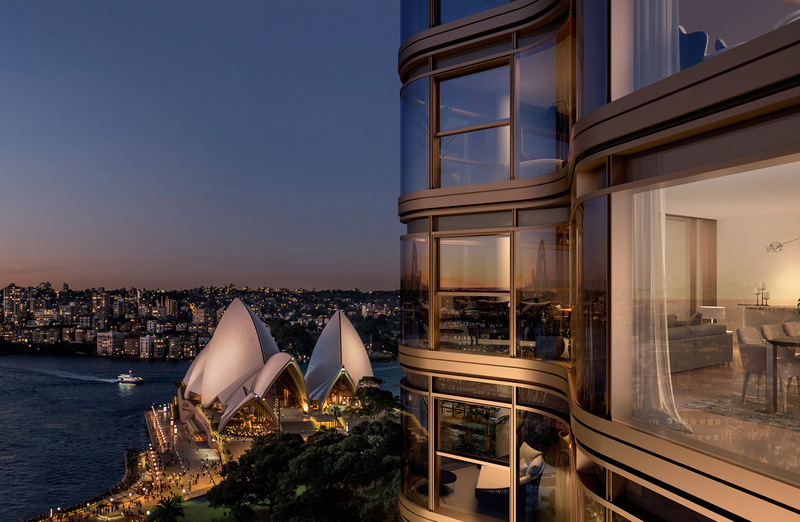 – a glazed ‘lantern’ structure which forms an iconic element in this important part of the city, defining it’s north east corner, and enclosing the premium apartments in a double skin glass façade. 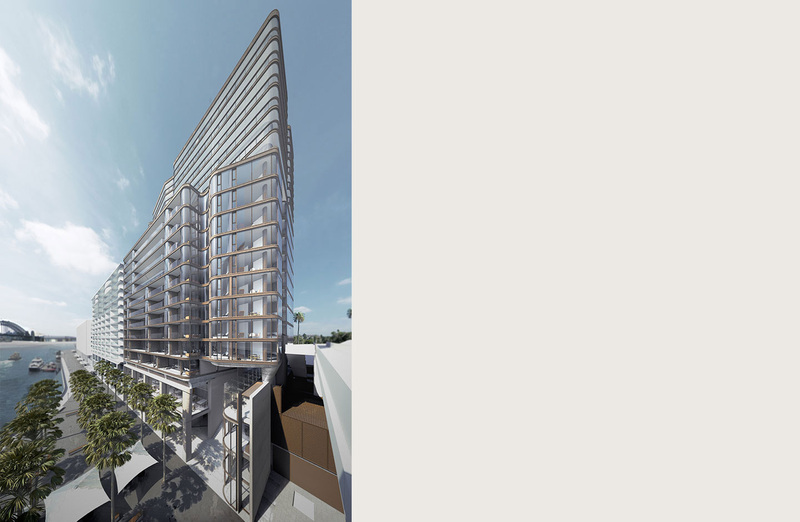 The upper two elements, disparate parts of an awkward building envelope, are made a cohesive whole through the use of a consistent architectural language of curved glass, subtly modulated in response to the situation and use. 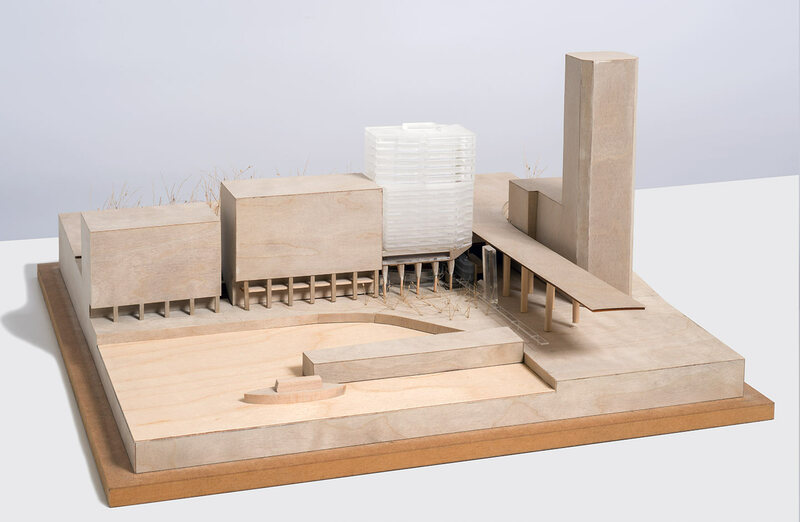 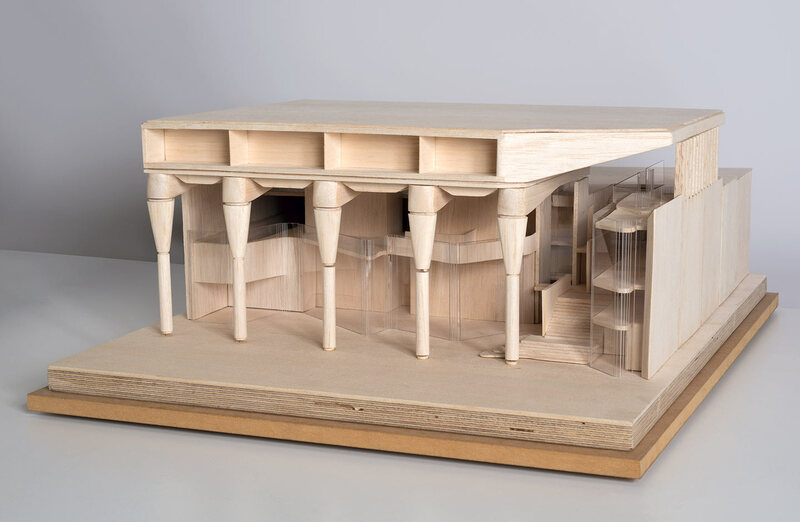 The continuity achieved through full height connecting elements further integrates the form of the building. 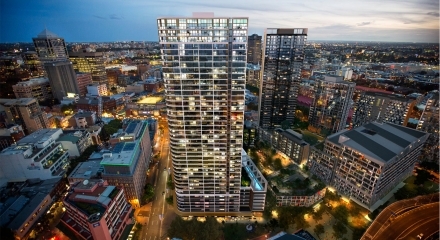 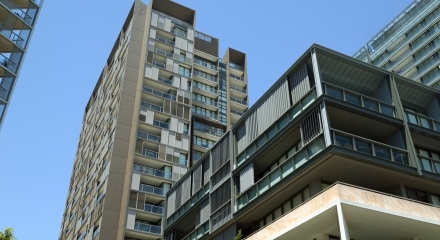 This project was won through a city of Sydney design excellence competition process.